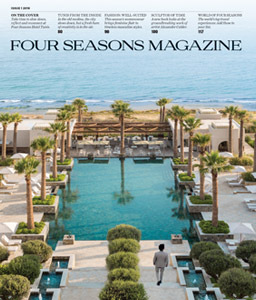 Chef René Redzepi of Noma and the Four Seasons Private Jet tempt taste buds with an inspired food and culture journey. Noma is considered by many to be the world’s most influential restaurant. In 2017, the Copenhagen restaurant’s team and Four Seasons partner for a nine-city, 19-day, once-in-a-lifetime Private Jet journey. Noma Chef René Redzepi curated the food tourism itinerary to connect guests with his culinary friends around the world. 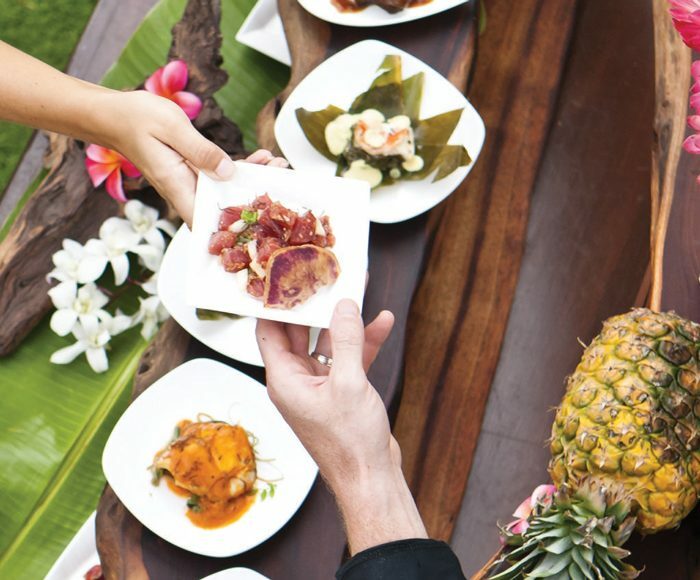 One of two Four Seasons Private Jet Experiences available in 2017, the Culinary Discoveries trip introduces guests to top chefs and producers for discussions, foraging expeditions, cooking classes, communal meals and street-food adventures – each experience designed to reveal something not only about the destination’s culinary heritage, but about its culture. 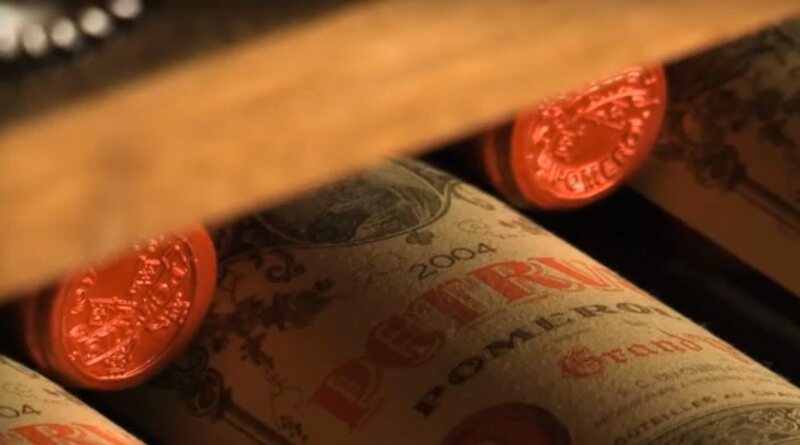 As with every Four Seasons Private Jet Experience, the in-air services and amenities – from the hand-stitched Italian leather flat-bed seats to the latest vintage of Dom Pérignon – are unbeatable, helping to make the journey as enjoyable as the destinations. 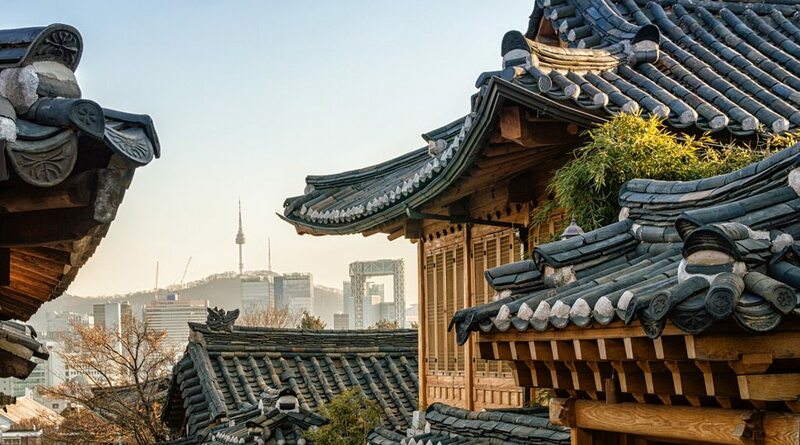 A blend of historic tradition and modern accommodations, Seoul offers travellers an immersive cultural and culinary experience. 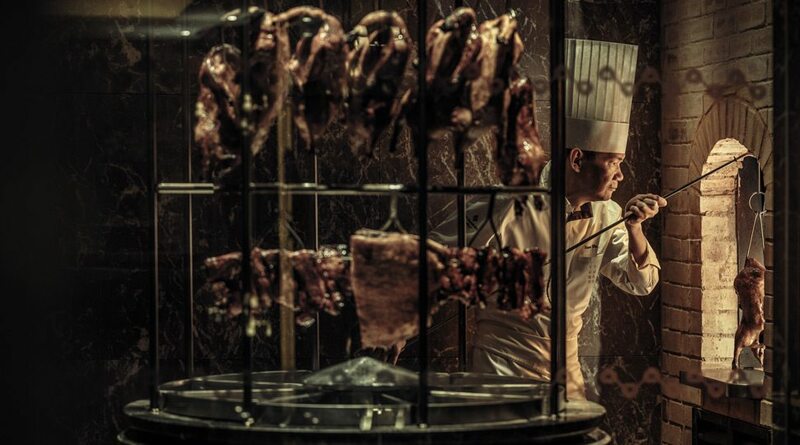 At Four Seasons Hotel Seoul, dine at Yu Yuan, which features a Peking duck oven for preparing the restaurant’s signature dish. 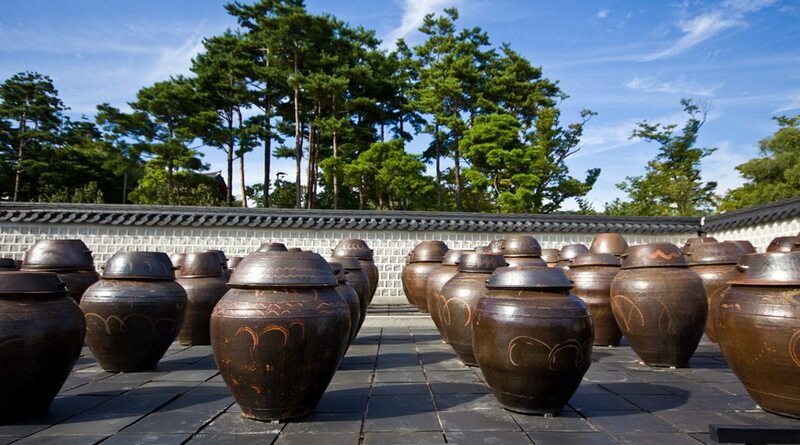 Temples use soy sauce and kimchi fermenting pots as a part of creating traditional temple food, which enriches the practice of meditation. In this burgeoning food destination, the journey begins with a truly exclusive experience: dining at the home of Chef Jong Kuk Lee, a pioneer in the city’s farm-to-table movement. Lee was trained as a painter, but his passion for authentic Korean food has made him a self-taught master of traditional cooking and fermentation. Although he’s more likely to shy away from a spotlight than to seek one out, he has gained renown among those in the know. “I’ve personally been to his home for dinner, and it’s a very sought-after experience,” Redzepi says. The next day, guests will visit Mount Bukhan and Jin-Kwan temple for a private demonstration of the centuries-old practice of creating temple food – meals designed to enhance meditation. A trip to the pioneering “New Korean” restaurant Jungsik, noted as the first restaurant to apply molecular gastronomy to Korean ingredients, rounds out your time in Seoul. Between outings, guests will find that Four Seasons Hotel Seoul mirrors the city’s intoxicating mix of venerable history and modern sensibility. Here, Noma Managing Director Peter Kreiner will begin the conversation series with insights into innovation and creativity at Noma. 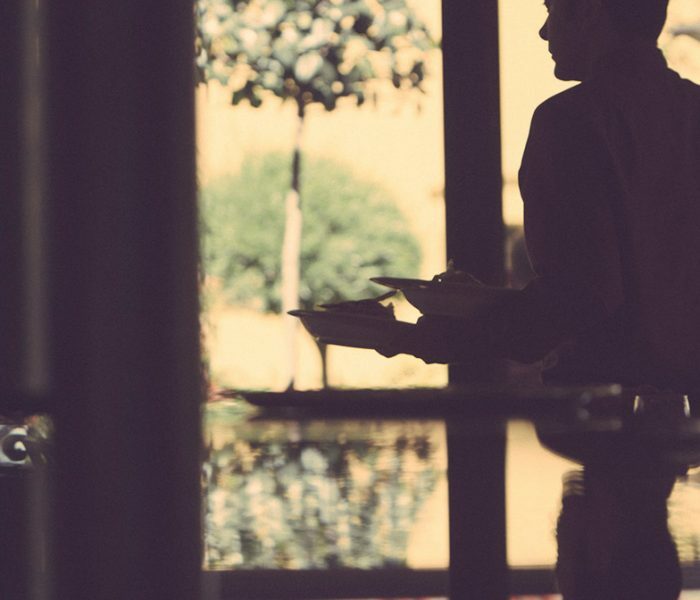 As managing director, Kreiner has created a business model that prioritises the kitchen staff’s inventiveness and the guest’s experience. That deep respect for artisanship has proved wildly successful for Noma, and it is a value widely embraced in Korea. 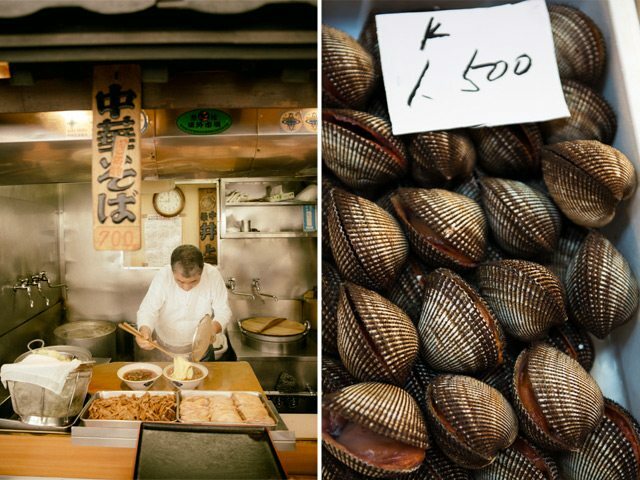 Experience authentic, traditional street food in downtown Tokyo, and shop at the famous Tsukiji fish market. Home to flagship luxury stores and the latest in Tokyo fashion, the Ginza district promises a lively shopping excursion. 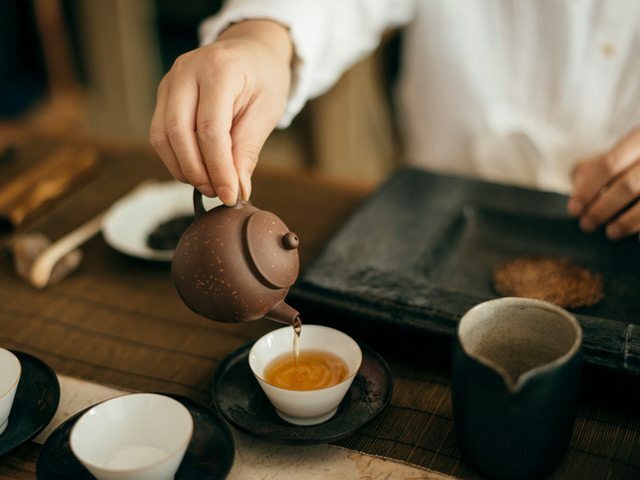 The Tokyo experience begins with a traditional tea ceremony, which involves the preparation and presentation of green tea made from matcha, the powdered form. In 2015, the entire Noma team, along with their families, moved to Japan for six weeks to open a pop-up restaurant with an entirely new menu, new ingredients and new techniques. 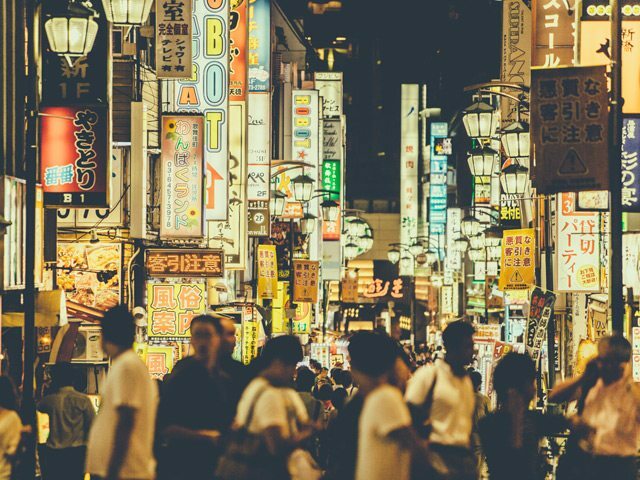 The Tokyo stop invites guests to see the city the Noma way, from foraging in the city’s outskirts to attending a private dinner with Chef Namae Shinobu at his Michelin-starred L’Effervescence. Sipping cocktails at sunset, cruise across Victoria Harbour in one of the ancient Chinese sailing ships known commonly as red-sail junk boats. Taste fresh, local cuisine as you work your way through traditional food markets in downtown Hong Kong. 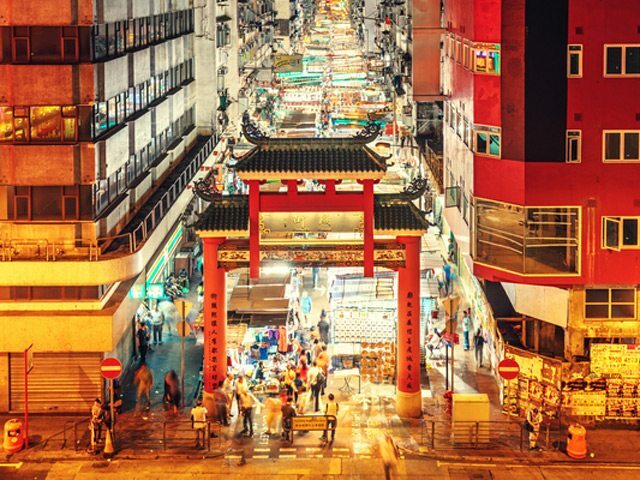 A bustling market filled with local delicacies and performers, Temple Street night market will appeal to all of your senses. Hong Kong is the perfect next “course.” Although the city moves fast, Four Seasons Hotel Hong Kong is a luxurious getaway, with stunning views of Victoria Harbour, Kowloon and the mountaintop known as the Peak. 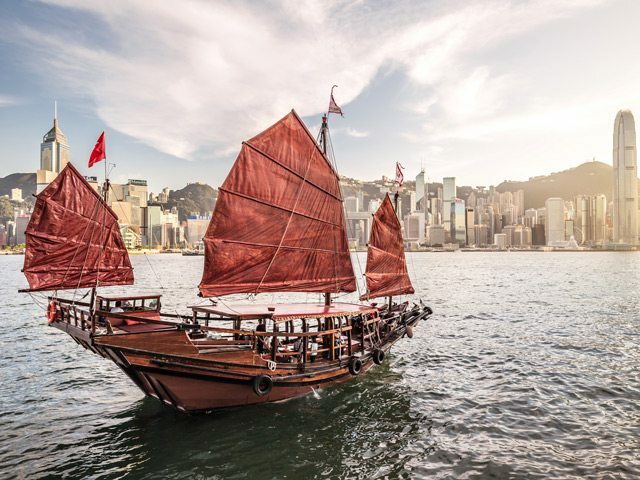 Enjoy dim sum at the Hotel’s three-Michelin-starred Lung King Heen, cocktails in a red-sail junk boat and a traditional banquet with a whole suckling pig at Fook Lam Moon. “I’m personally very excited about Hong Kong, as it’s a place I’ve always wanted to go,” Redzepi says. Excitement is certainly on the menu at Bo Innovation, where Chef Alvin Leung, Jr., hosts an “X-treme Chinese Dinner” to immerse you in the avant-garde intersection of molecular gastronomy and modern Chinese cuisine. Get a taste of more traditional local cuisine and culture with a visit to the labyrinthine market to purchase ingredients like dried seafood or the spiky-skinned durian fruit, or to grab a quick bite of roast chicken and an ice-cold beer. 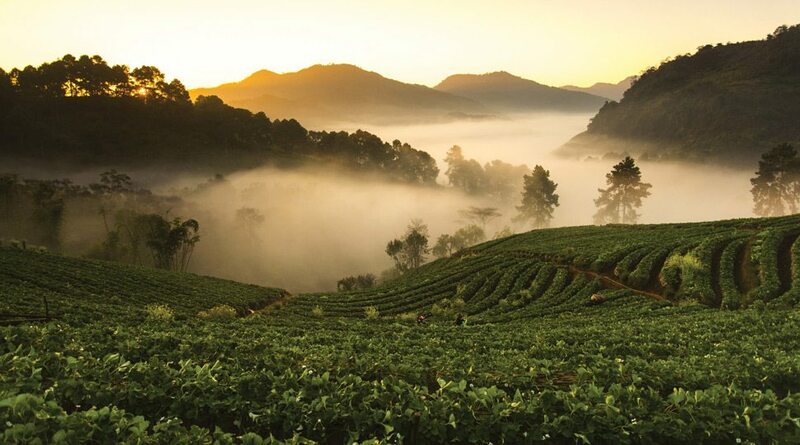 In Chiang Mai, strawberry fields are plentiful, surrounded by beautiful mountains and filled with delicious fresh berries. 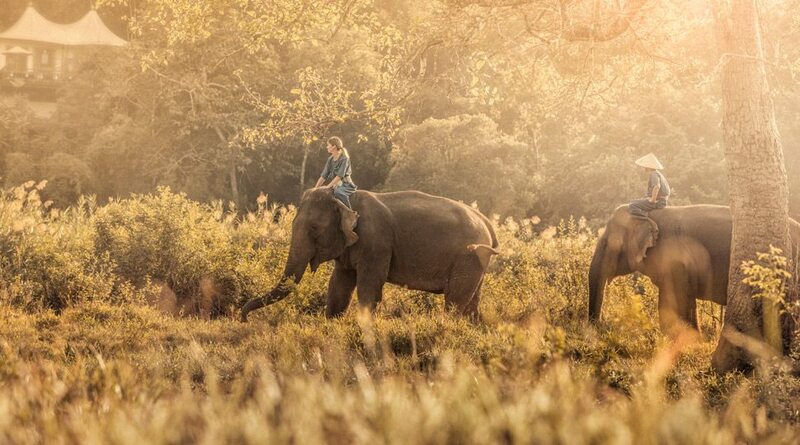 Explore the verdant jungle of Thailand as you ride atop an elephant to a nearby hill tribe village. 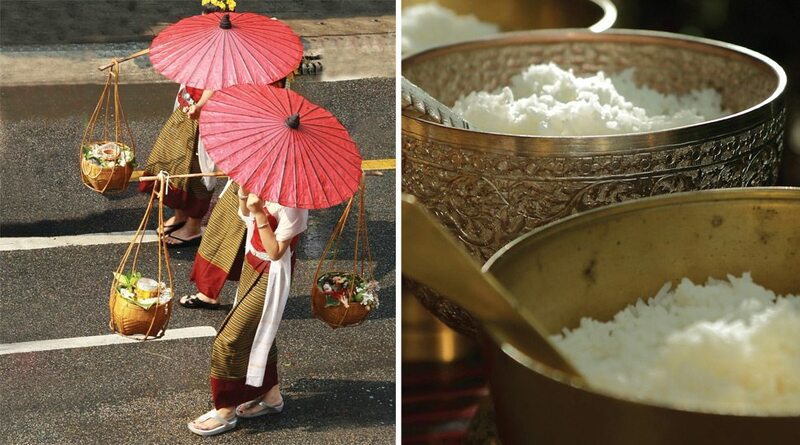 Discover fresh, organic food with a visit to the bustling Warorot Market (at left) and the Royal Project farm, where Thai jasmine rice (at right) is grown. Four Seasons Resort Chiang Mai, surrounded by a lush mix of jungle and mountains, offers a distinct change from the urban destinations. Former Noma Chef Garima Arora, whom Redzepi describes as “one of the super talents that has been through our kitchen,” joins the group here for a meal and a visit to a Royal Project farm to see sustainable farming models under development in Thailand. The Royal Project is an initiative of the king’s to replace opium farming with agricultural production that provides far-reaching economic and social benefits to the communities in the country’s highland areas. Guests will begin their stay in Chiang Mai with an elephant excursion to a nearby village, and at the end of the first day they will embark on another local adventure: the nightlife. Bo.Lan restaurant founder Duangporn “Bo” Songvisava, recently named one of Asia’s best female chefs, hosts a “Not Your Average Curry” dinner and a night on the town. 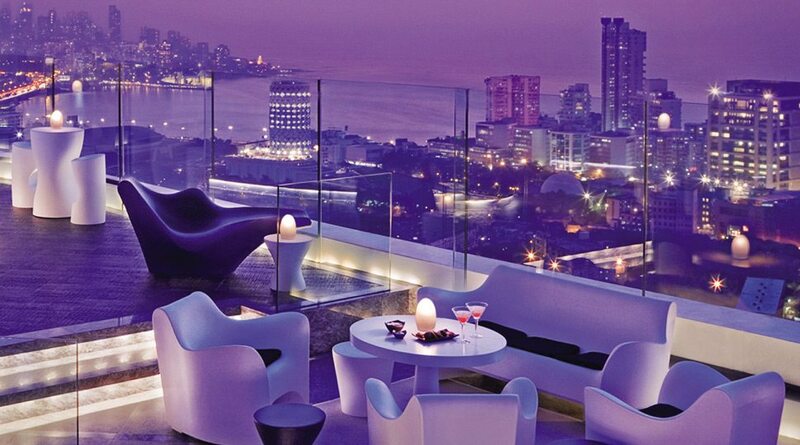 Take in the views of the vibrant city from 34 storeys above it at AER, the rooftop bar at Four Seasons Hotel Mumbai. 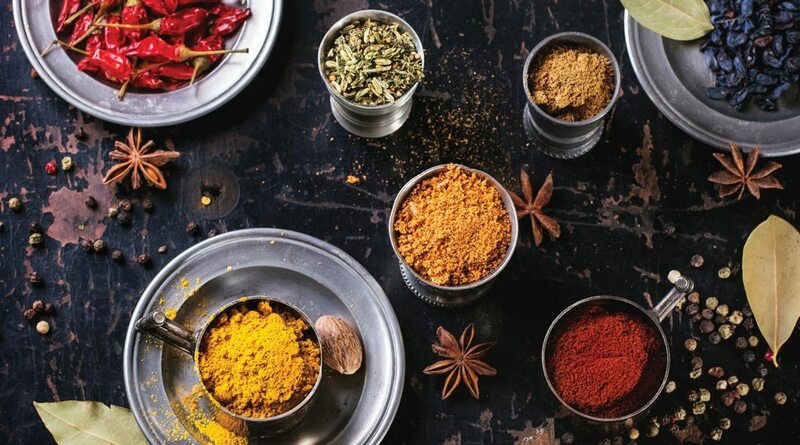 Learn about spices from an expert as you prepare traditional Indian specialties with former Noma chef Garima Arora. 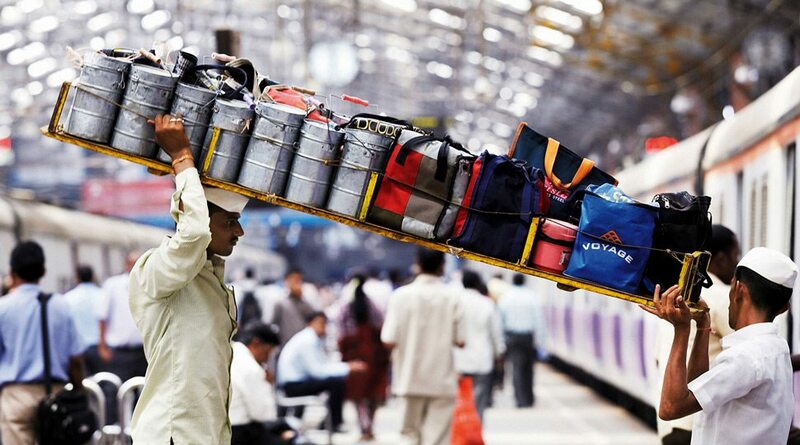 Mumbai’s dabbawala workers pick up freshly made meals from their clients’ homes daily and deliver the containers to the workplace in time for lunch. Arora, originally from Mumbai, joins the journey here too. “I wanted her to become one of the lead managers in the kitchen at Noma, but alas, she was homesick,” says Redzepi – and this colourful and flavour-filled conclusion to the Asian portion of the adventure will explain why. 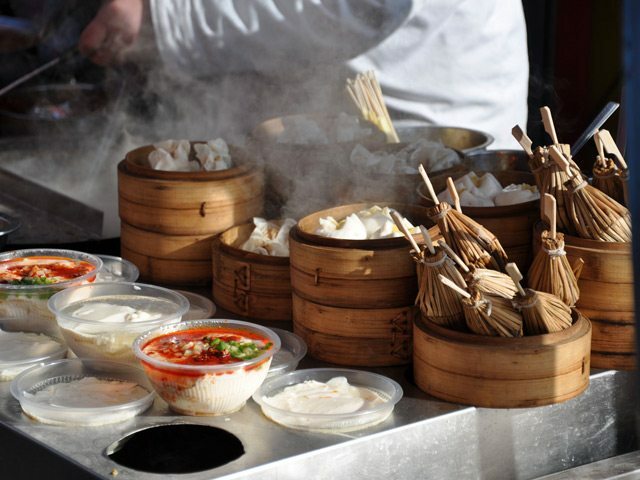 Guests can head out from Four Seasons Hotel Mumbai to find some of the most innovative street food in the world. Arora leads guests through Crawford Market to sample kebabs, mutton biryani and other beloved dishes, and then leads them through the preparation (and enjoyment) of a meal of traditional Indian food. Back at the Hotel, cocktails and conversation await: Noma Chairman Marc Blazer will share his thoughts on the behind-the-scenes workings of Noma as a global business model. During your stop in Florence, admire gorgeous views of the main monuments, including the Duomo. 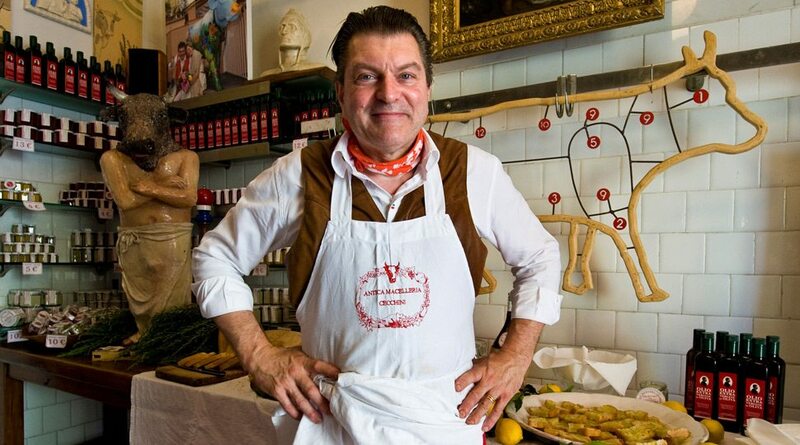 For the last 40 years, butcher extraordinaire Dario Cecchini has been perfecting the art of cutting and cooking meat. With hills, vineyards, olive groves and farmhouses, Tenuta di Valgiano offers both beautiful views and delicious wines of Tuscany. 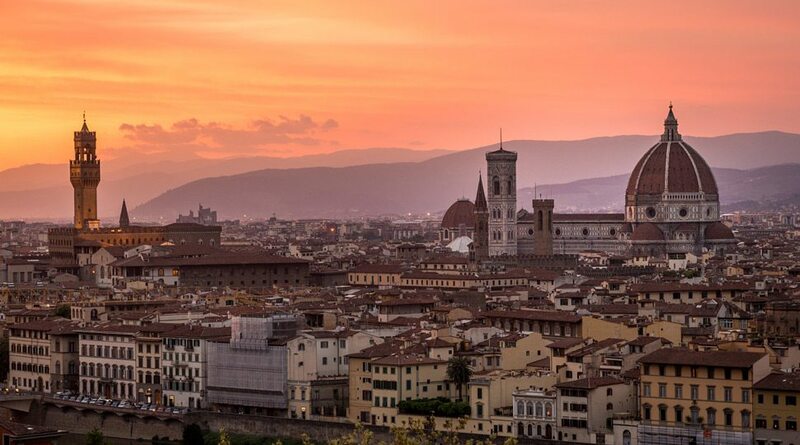 Your time in Florence includes a tour of the city to see such landmarks as the Duomo museum and the Uffizi Gallery, and a private opening of the Galleria dell’Accademia to see Michelangelo’s David. 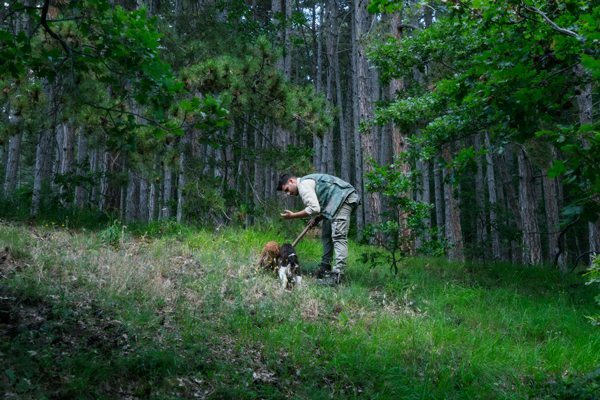 On the way back to the airport, you’ll stop to hunt truffles – a perfect final souvenir of your time in Florence. In Lisbon, enjoy Portuguese delicacies as well as exciting street food, all while soaking up views of the beautiful city. 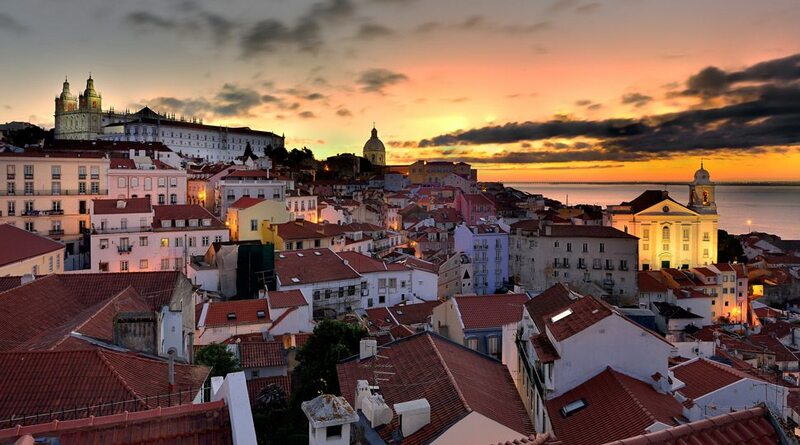 Situated near Morocco and Spain, Lisbon has a rich culinary tradition marked by fresh seafood and delicate spices. 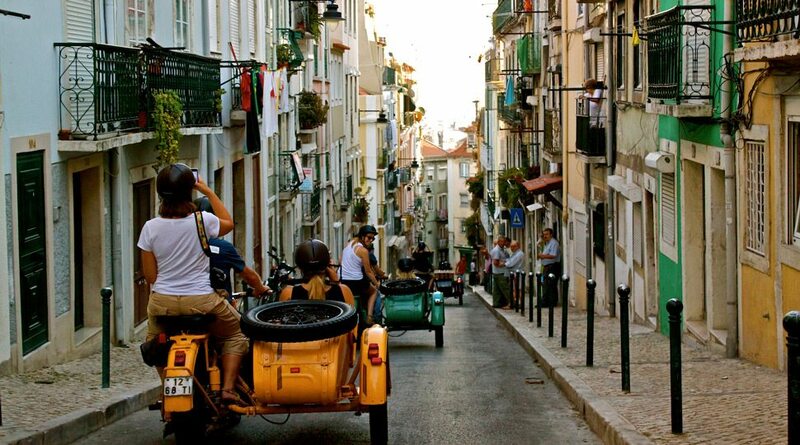 See some of Lisbon’s most spectacular sites – Alfama, Castelo de São Jorge, Bairro Alto – through the lens of a camera and in a vintage moto-sidecar. 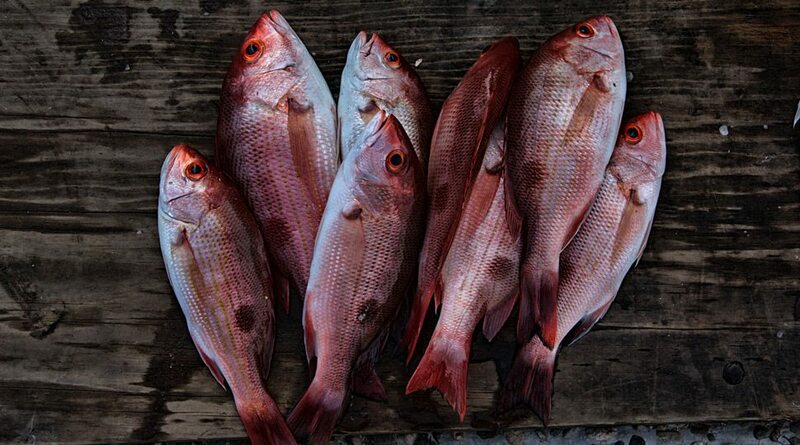 See how a seafood-rich culinary tradition has evolved into something new and exciting with the influence of neighbouring cultures. Join acclaimed Chef Nuno Mendes for a petiscos dinner, much like Spanish tapas; he can also introduce you to Lisbon’s nightlife and the street food that sustains it. From Four Seasons Hotel Ritz Lisbon, depart in a motorcycle sidecar for the Hotel’s Extraordinary Experience – a tour with a professional photographer who gives guidance on how to capture the best images of Lisbon’s most impressive miradourous (sites). A customised Street Art Tour reveals large-scale murals created by local and international artist collectives. The last night in Lisbon concludes with a gala dinner at Belcanto, José Avillez’s two-Michelin-starred restaurant in the historic Chiado district. 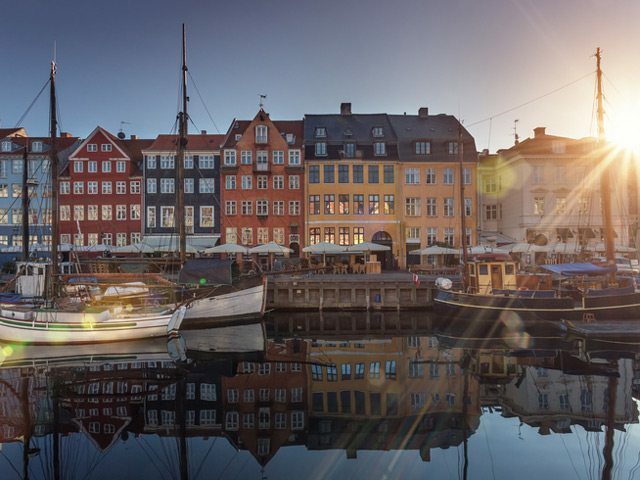 The Danish capital offers a mix of Old World charm and modern architecture, complete with an incomparable culinary experience with the renowned Noma team. Chef René Redzepi, one of the most influential and innovative chefs in the world, takes you behind the scenes of Noma during a private dining experience. 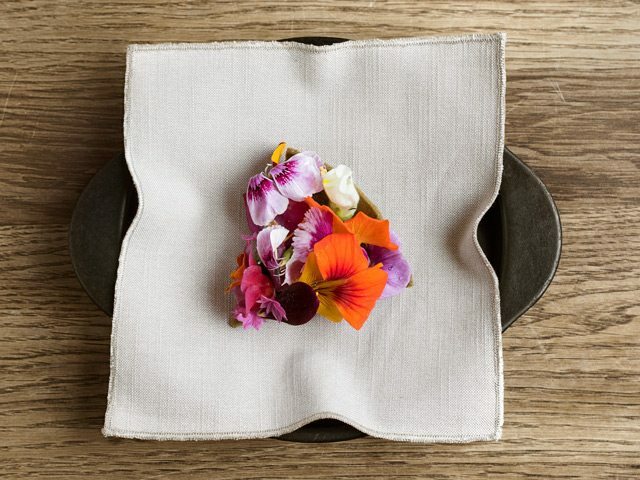 At Noma, enjoy innovative dishes that feature ingredients foraged from the surrounding land. 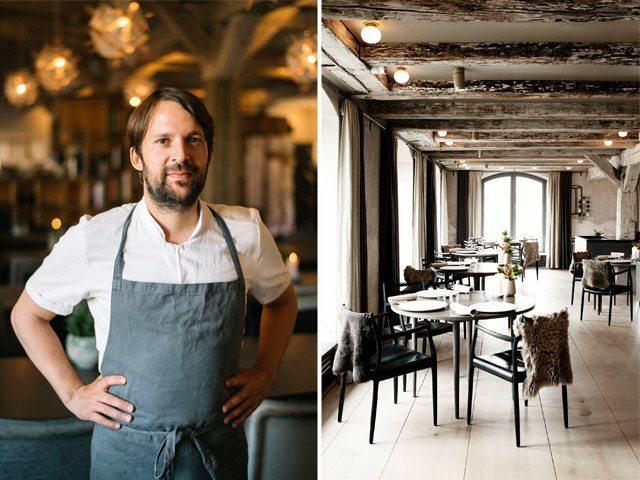 Redzepi welcomes the group to Copenhagen for a truly special Noma experience. 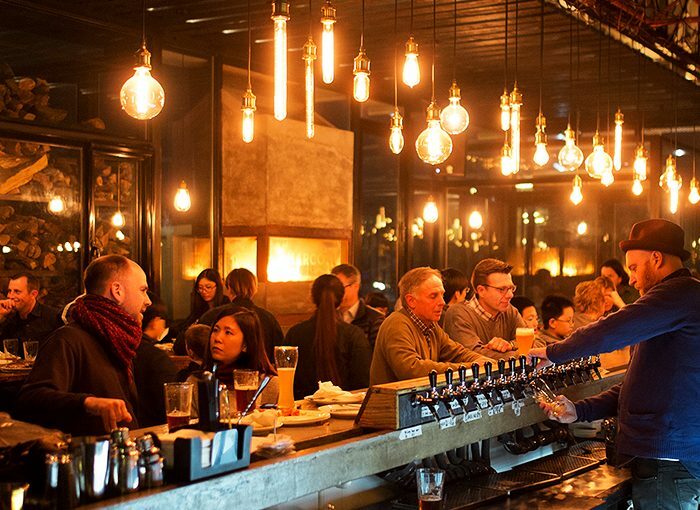 Up until its final night of service on February 24, monthly reservation requests at Noma’s original location numbered around 100,000. Getting a seat at the Noma table has historically been a nearly impossible feat, and Noma’s new urban farm location is expected to be just as in-demand when it opens this summer. Guests on this journey will forage with the Noma team for ingredients like samphire and beach coriander, and share aperitifs on the beach. And during an intimate conversation, Redzepi will take guests through the evolution of Noma from a modernist formal dining setting to its next incarnation. Thousands of years of history, art and fine dining converge in the cultural hub that is Paris. 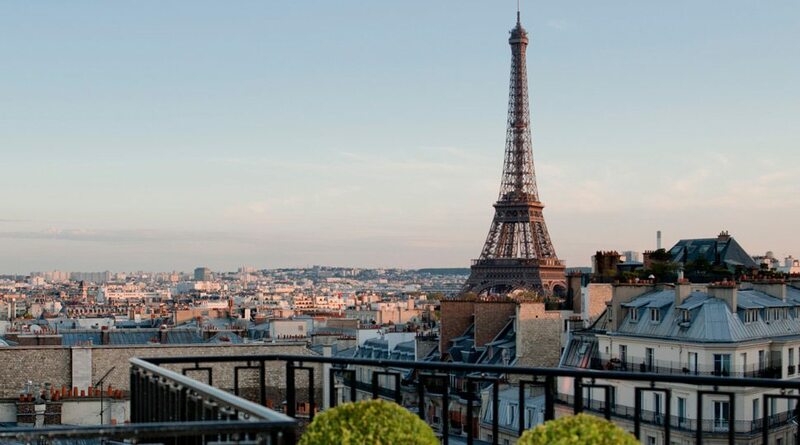 Take in the beautiful view of the city from Four Seasons Hotel George V, Paris. 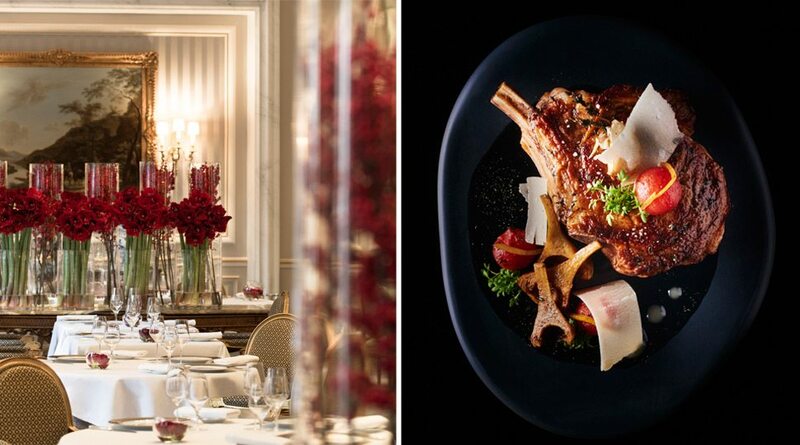 At Le Cinq, dine on exquisite cuisine to celebrate the final night of your journey. Designed in 1928 in a former quarry 14 metres below ground, La Cave wine cellar is filled with vintage treasures and modern classics. Noma offers a curated list of the team’s favourite Parisian eateries to explore. 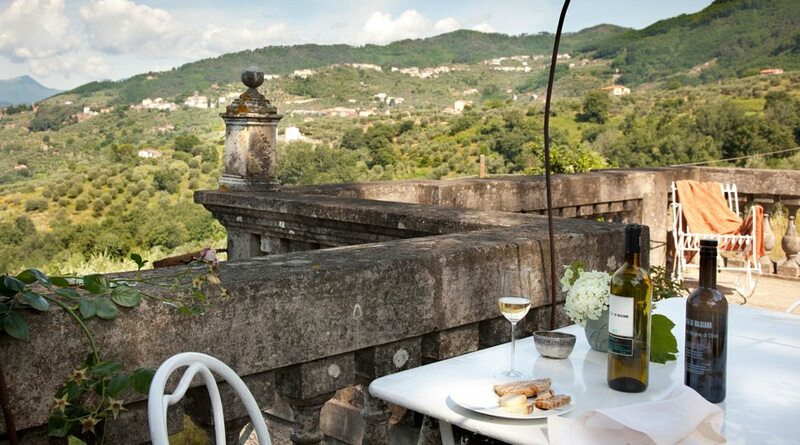 At the Hotel, guests on this journey will visit La Cave, the historic 50,000-bottle wine cellar. And on the final night in Paris, the Hotel’s own three-Michelin-starred Le Cinq, led by Chef Christian Le Squer, is the perfect spot to toast your adventure and enjoy a farewell dinner.